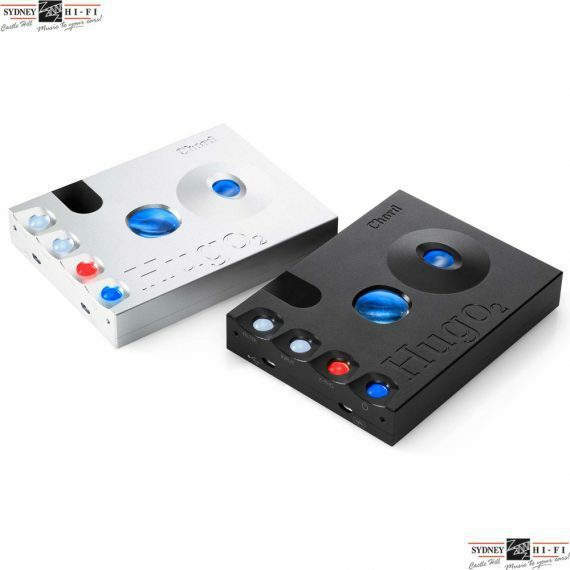 Introducing the Chord Electronics Hugo 2 portable DAC and headphone amplifier. 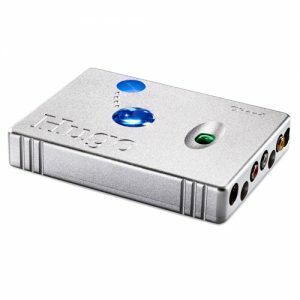 The latest revision of the highly award Hugo DAC and headphone amplifier introduced in 2014, the Hugo 2 features the latest advancements in the FPGA and Watts Transient Aligned filters. 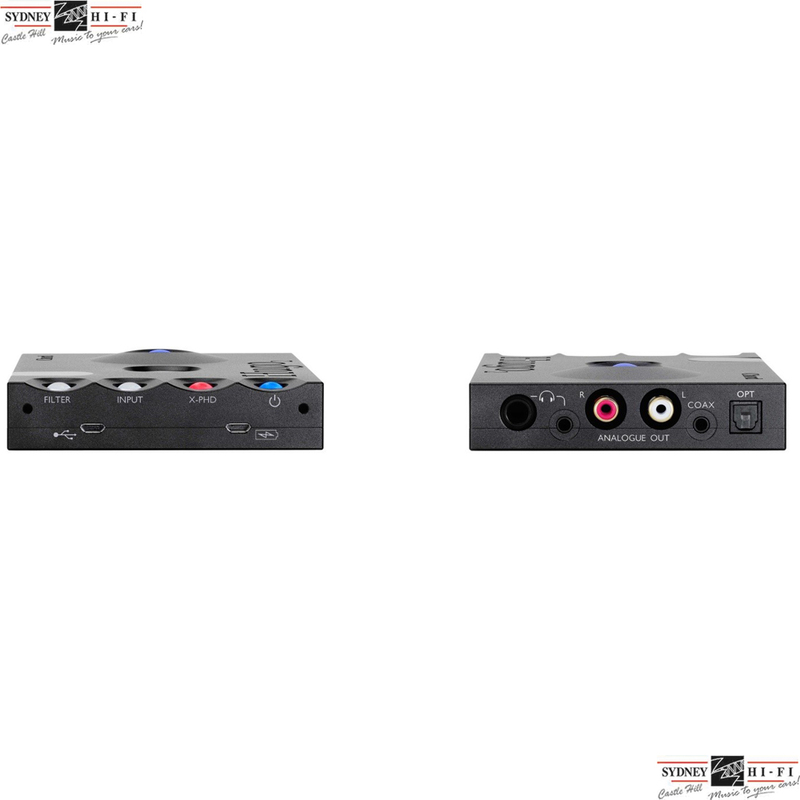 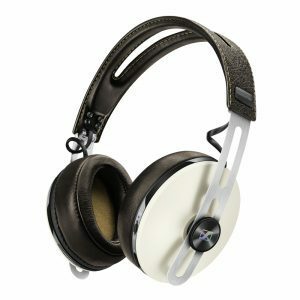 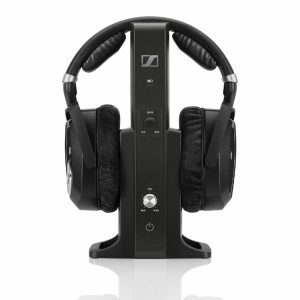 The Hugo 2 is also capable of replaying hi resolution music up to 768kHz and DSD512. For ease of use Hugo 2 has four illuminated buttons to switch between functions.